Get the product recognition you deserve with our catalog printing services. With our varied catalog page counts, you’ll have enough room to highlight your entire product lineup. 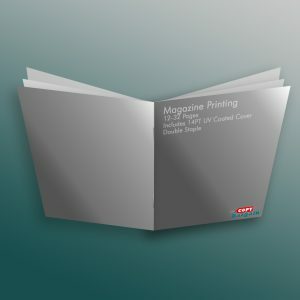 Displayed on an 80# glossy page, each item will pop to life for a more realistic view that your customers can appreciate. Our fast turnarounds can get your catalogs into your customers’ hands quickly. When you are looking for marketing products that can build your business, our catalog printing services are ideal. The ability to choose page counts ranging from 48 to 92 allows you to showcase all of your products. These pages provide plenty of room to give your customers an in-depth look at your product lineup while ensuring all important information is conveyed. From smaller sizes of catalogs to larger books, we can accommodate your needs. We offer catalogs in 8.5 inch by 5.5 inch sizes that are easy to hold and read. 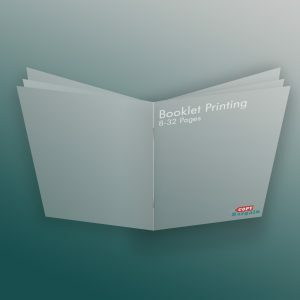 Our printing services offer the ability to pack each page with fact-filled information for an accurate view of the products you have to offer. Our full 8.5 inch by 11 inch catalog can give you room to expand on the information you want to provide. Each catalog printed by our team is available in either a landscape or portrait option. Our tools and experience give us the means to print your designs as you intended. 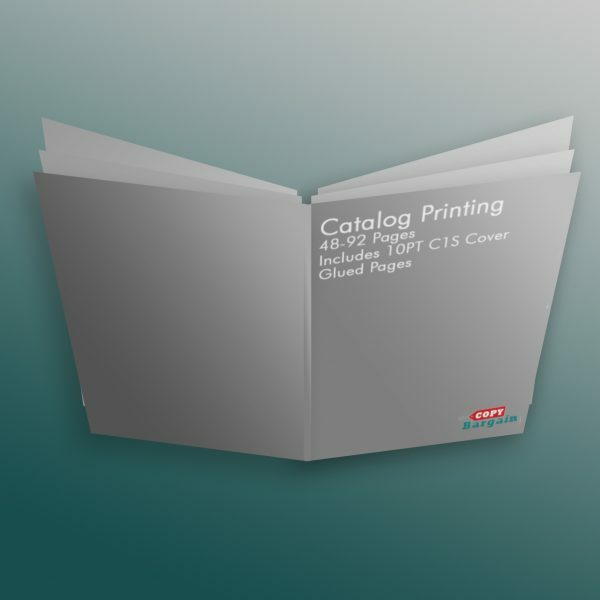 If you need assistance with your catalog printing solutions, we are here to help. Our friendly and knowledgeable staff can assist you in many ways to get you the catalogs that will prove to be a positive impact for your business.